Please join us for Douglas County Chapter of Oregon Small Woodlands Association’s Tree Farmer of the Year tour. 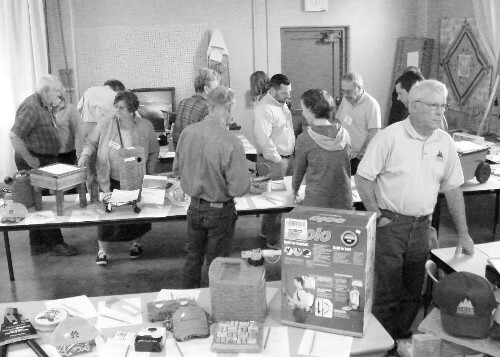 OSWA’s Douglas County Chapter has released their December 2017 Newsletter! Click here to go to the Douglas County Chapter page and read it! 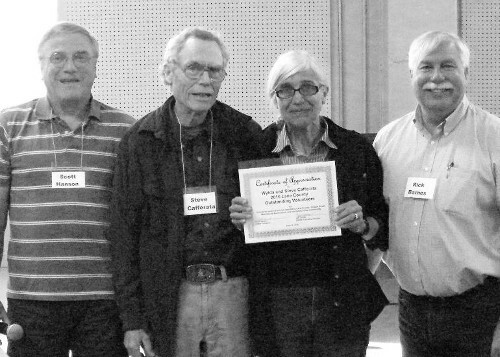 Douglas County landowners Rick and Audrey Barnes were honored as Oregon’s 2013 “Outstanding Tree Farmer of the Year” at Oregon Tree Farm System’s annual awards luncheon held at the World Forestry Center in Portland on November 25th. * conducted numerous educational activities for local K-12 schools and West Coast colleges and universities. “I can think of no other tree farmers with more enthusiasm and commitment to both their property and their community than Rick and Audrey Barnes,” said Gary Groth, Director, Douglas County Land Department. 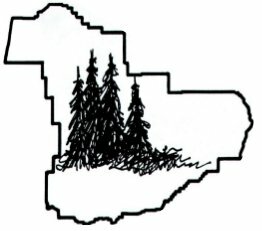 The Committee for Family Forestlands provides information and counsel to the Oregon Board of Forestry and State Forester in matters relating to family forestlands, including maintenance of a viable family forestland base, protection of resources and positive contributions to Oregon’s vitality. “Barnes is also a board member of the Douglas Forest Protective Association (DFPA),” adds Groth. The DFPA is a private non-profit association which protects 1.6 million acres in southern Oregon from wildland fires. Barnes is president of Barnes and Associates, Inc., a forestry and natural resources consulting firm in Roseburg. His wife, Audrey, is the treasurer of the Douglas County Chapter of the Oregon Small Woodlands Association, an organization that promotes responsible resource management through a variety of workshops and other outdoor education efforts. 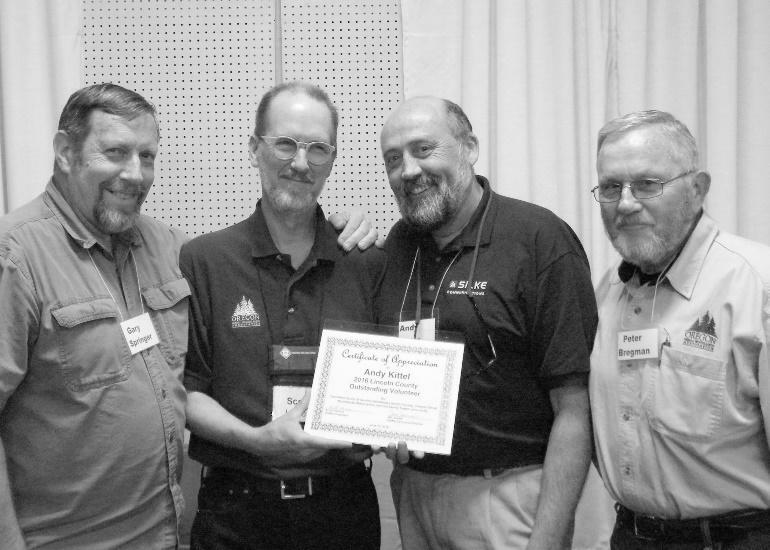 The Oregon Tree Farm System (ATFS), an affiliate of the American Tree Farm System, is a Forest Certification organization that annually recognizes private forest landowners for their forest conservation actions. Click to download the complete schedule and registration form. 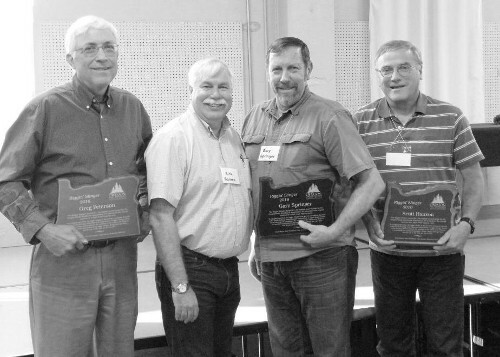 We invite you to join us for OSWA’s 53rd Annual Meeting and the Outstanding Tree Farmers of the Year Woods Tour, Thursday through Saturday, June 13th, 14th and 15th. Hosted by OSWA’s Douglas County Chapter, this year’s meeting will be held at the Douglas County Fairgrounds in Roseburg and the woods tour will be on Bill and Joan Arsenault’s 300 acre Paradise Creek Ranch near Elkton. 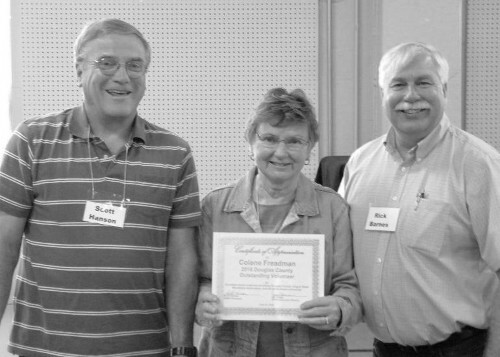 Bill and Joan are Oregon’s 2012 Outstanding Tree Farmers of the Year. 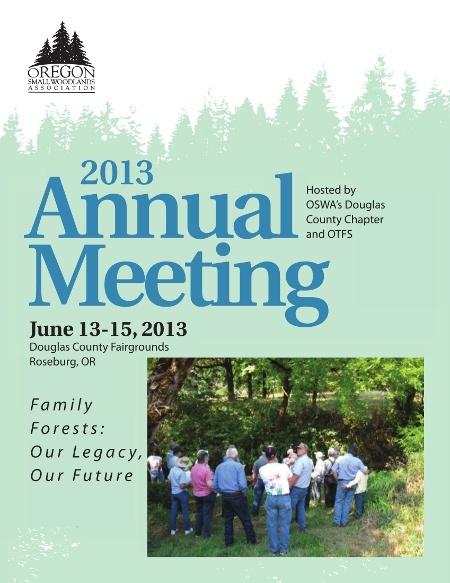 The theme for this year’s meeting is “Family Forests: Our Legacy, Our Future”. There will be many activities for family forest owners throughout the three days of events. On Thursday, June 13th optional tours will be available for those who arrive early. A morning mill tour of Nordic Veneer’s operations in Roseburg and/or an afternoon tour of a high lead logging operation on nearby Roseburg Forest Products property will be available. 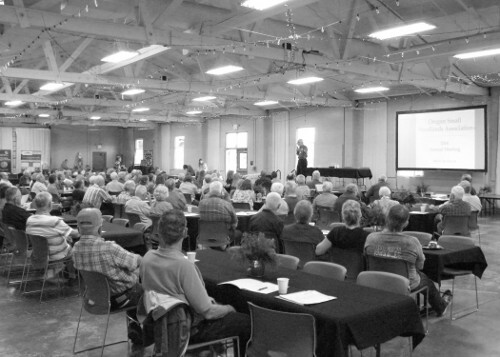 Also on Thursday, the Committee for Family Forests (CFF), a committee of family forest owners appointed by the Board of Forestry to advice the board on family forest issues, will have their monthly meeting at the Douglas County Fairgrounds. The public is invited to participate in all CFF meetings. The OSWA Board will also meet late Thursday afternoon and all OSWA members are welcome to participate. The day will conclude with an optional dinner at the Fairgrounds for the OSWA Board and other OSWA members or guests. Registration for Thursday’s optional activities is required. 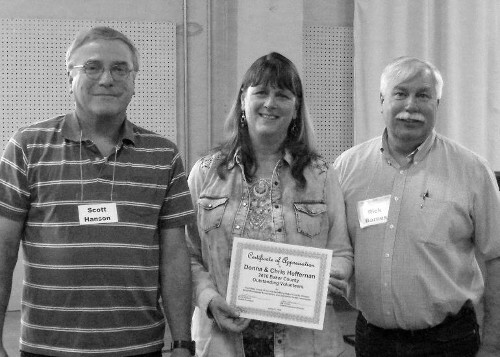 OSWA’s Annual Membership Meeting, Program and Awards Banquet will highlight Friday’s activities at the Douglas County Fairgrounds including an outstanding line up of speakers, the annual silent auction, recognition of OSWA’s 2013 Rigging Slinger Award, and lots of time to visit with neighbors and friends. Art Adams, President of family owned Nordic Veneer, will be the keynote speaker. The meeting program will focus on current and federal forest issues, generational differences, and former State Climatologist; George Taylor will address Climate Change. State Forester Doug Decker will be the luncheon speaker and Roseburg Forest Products CEO and President; Allyn Ford will be the dinner speaker. The finale of the three days of events is the Outstanding Tree Farm is the Outstanding Tree Farmers of the Year tour of Bill and Joan Arsenault’s Paradise Creek Ranch. There is plenty of parking on site for those who wish to drive to the tour site or transportation will be provided from and back to Roseburg and Sutherlin for those who prefer not to drive to the tour. We look forward to seeing you in Roseburg. Monthly Board Meetings are the the FIRST Tuesday of the month in Room 310 at the Douglas County Courthouse at 5:00 pm. Feel free to reach out to the Douglas County Chapter!